adidas Women's Regista 16 Jersey - Orange has climacool® technology that provides heat and moisture management through ventilation. Embroidered adidas brandmark. New women’s fit. 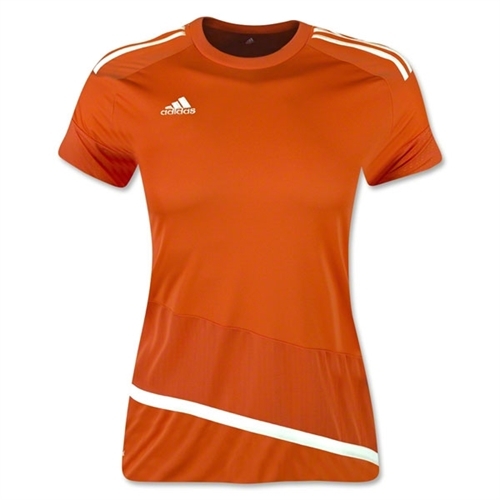 Our adidas Women's Regista 16 Jersey - Orange is ready for match day. 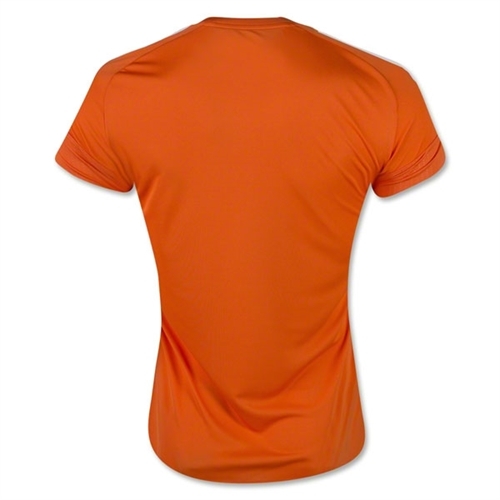 The jersey is top notch quality and is light weight with ClimaCool technology.